Cascade 220 Sport is a fantastic addition to the Cascade 220 family. 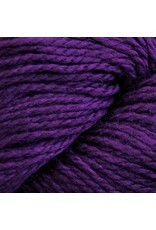 This Sport weight version of the classic Cascade 220 yarn is an ideal choice for colorwork and other fine gauge projects. 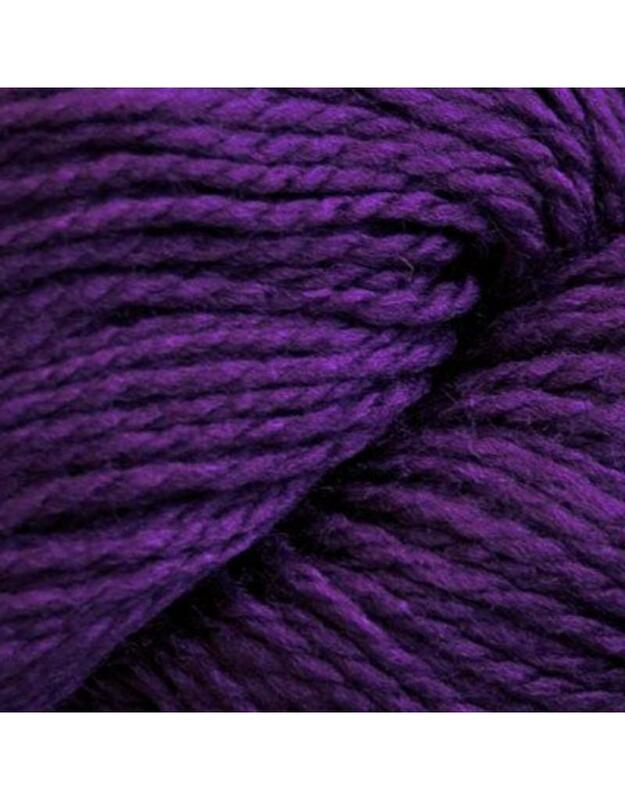 The yarn has a nice balanced spin and is non-superwash so it will be durable and hold it's shape well. Knitting Gauge: 22 - 24 sts per 10 cm or 3"